Our maintenance package; Freshen up your vehicle with our very popular “in & out” package. For in between details or whenever your vehicle needs to be refreshed. Salt stains, spills, odours, dirt; all gone with our complete interior detail package. With our medical grade steam cleaner, every surface is disinfected and your vehicle will be as clean as the day it left the showroom. High pressure, 180° steam will leave your vehicle fresh, clean, and dry. No waiting for seats, and carpets to dry out for hours. The works; everything included in our Silver and Gold Packages plus an exterior clay bar treatment, and paint sealant application. Clay bar decontamination will remove tar, road grime, industrial fallout, and dirt that is embedded into your paints surface. The result is a clean, smooth surface ready for our paint sealant. Similar to a wax, a paint sealant will protect your vehicles paint from color fading, UV damage, bird droppings, and water spotting. Our paint sealant will keep your vehicle looking cleaner for longer with unbelievable gloss and depth of color for 4 -6 months. 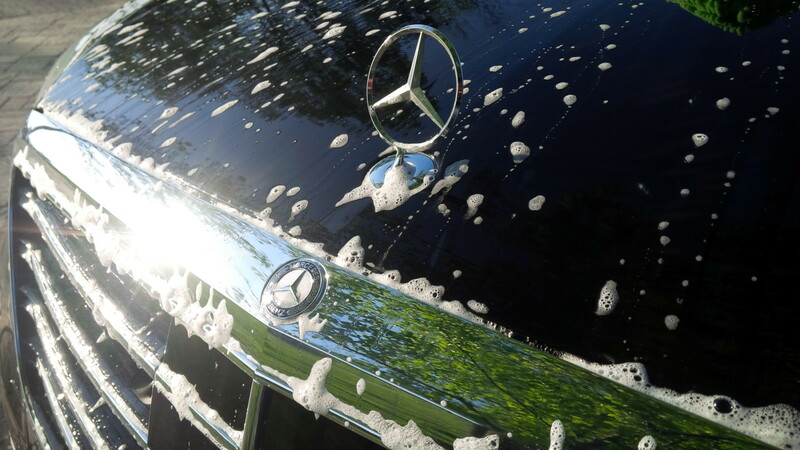 Freshen up your vehicle with our wash & sealant package. A sealant is your vehicles first line of defense against uv rays, water spotting, bird droppings, and industrial fallout. Similar to a wax, with more durability, a sealant will leave your vehicles finish with a showroom shine and protection for 4 – 6 months. Swirl marks, scratches, faded paint; Restore the color, depth and gloss of your vehicles paint with high speed polishing. Polishing ranges from 1 -3 stages depending on the condition of the paint and the desired results of the client. 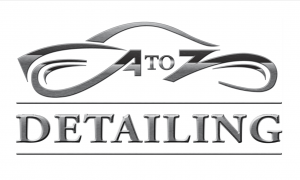 Rather than filling in swirl marks and scratches that will return after a few washes, high speed polishing will remove them permanently reveiling a brilliant shine, gloss, and depth of color.